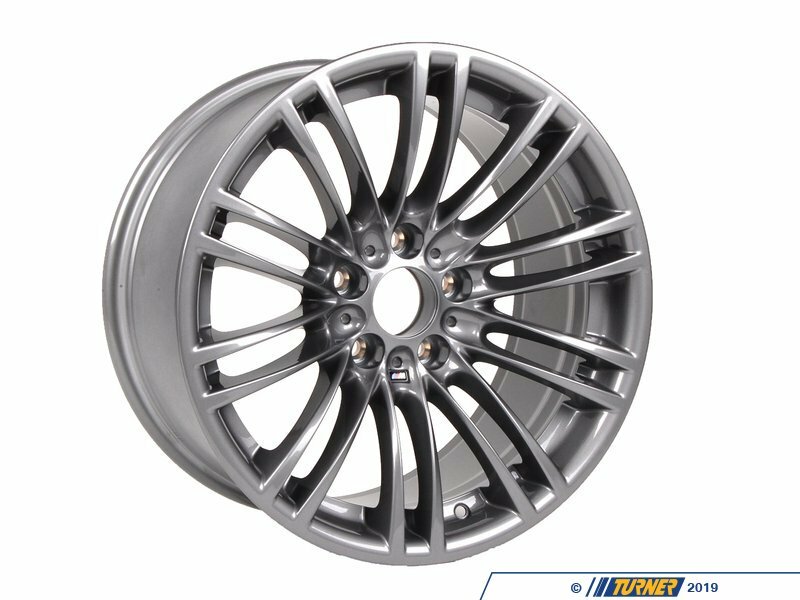 Upgrade the look of your BMW with this Style 219 alloy wheel. 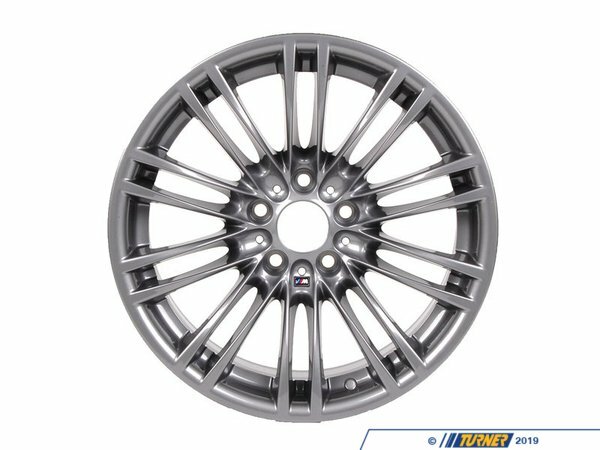 This is one wheel only, not an entire set. 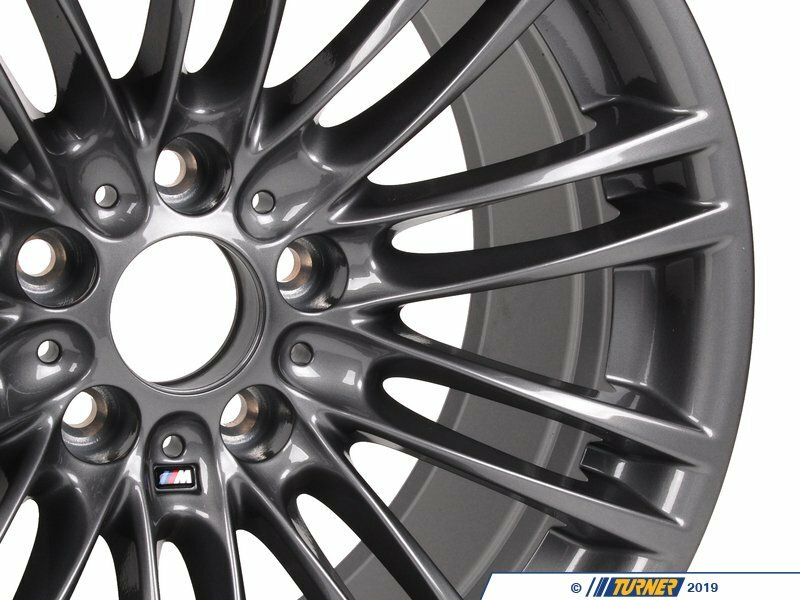 Upgrade the look of your BMW with this Style 219 alloy wheel. This is one wheel only, not an entire set.